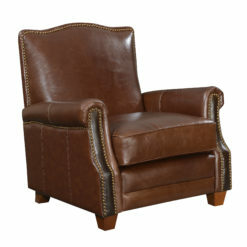 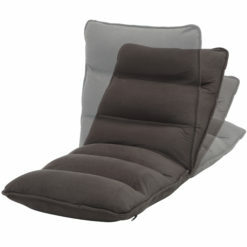 This beautiful traditional leather arm chair is the perfect blend of elegance and stature. 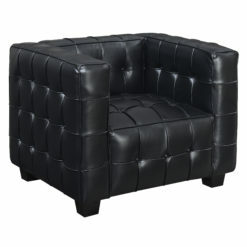 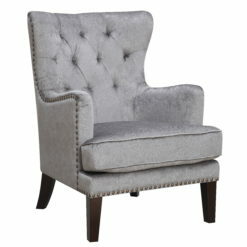 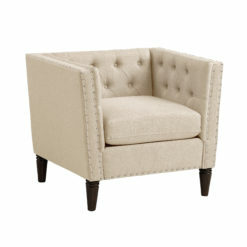 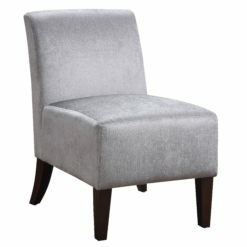 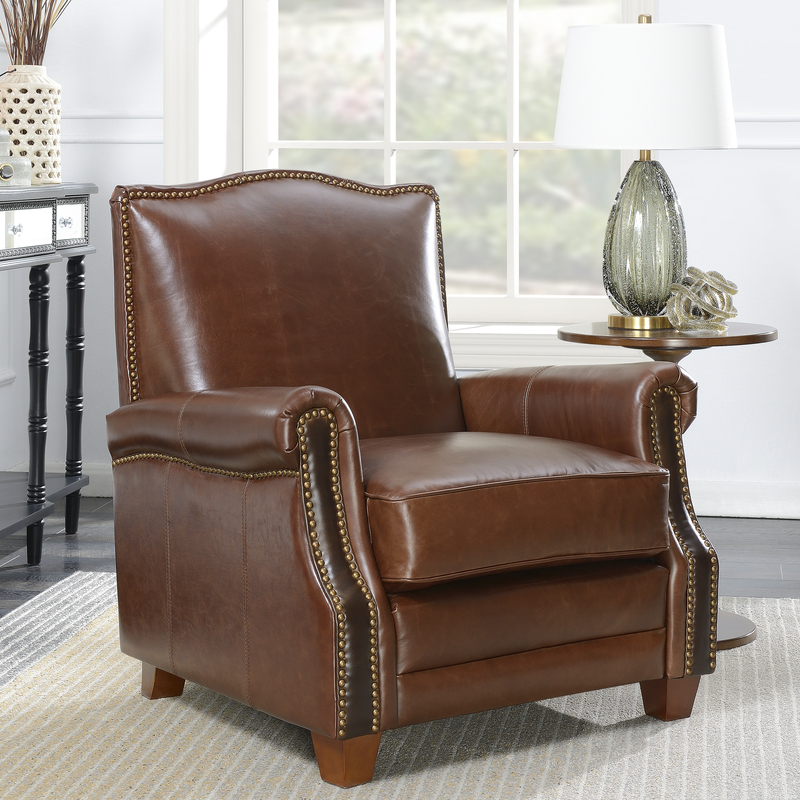 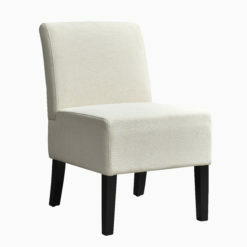 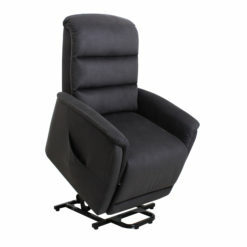 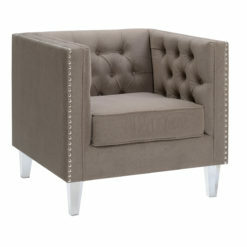 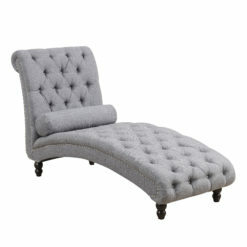 Boasting plush upholstered leather, this club style arm chair is perfect for reading a book or relaxing after a long day. 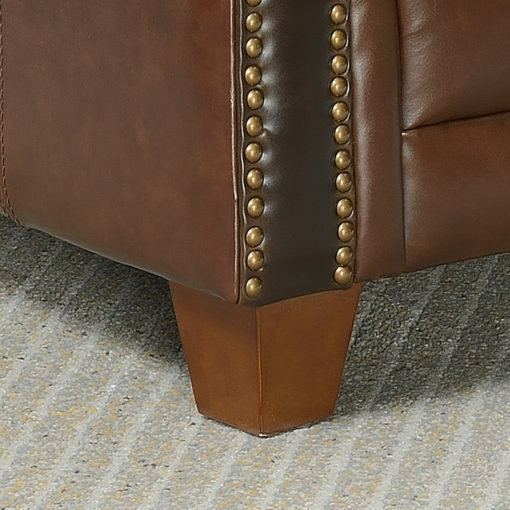 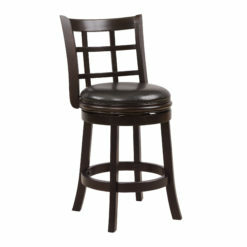 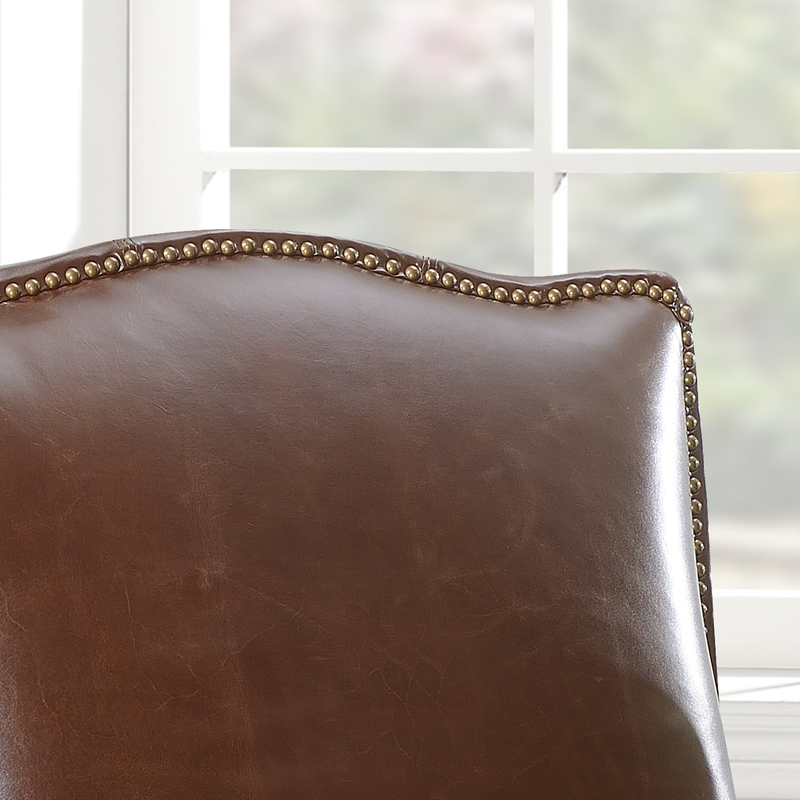 Adorned with golden nail heads throughout give this chair a traditional look and feel that is bound to turn heads. 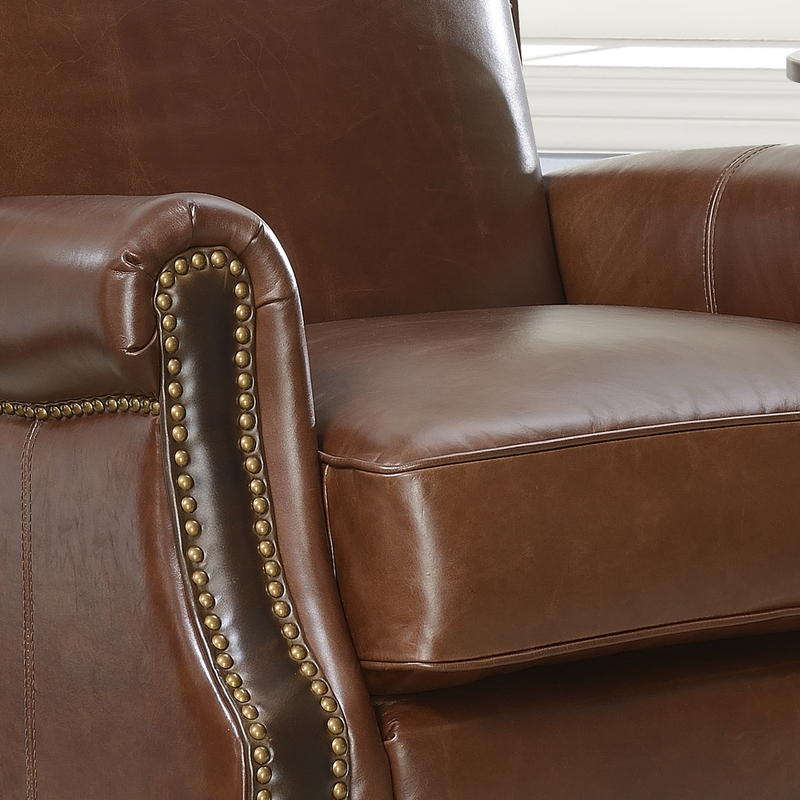 Designed for not only comfort, the superior construction features double-stitched to ensure long life and durability at an affordable price. 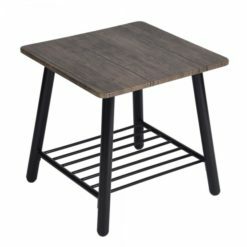 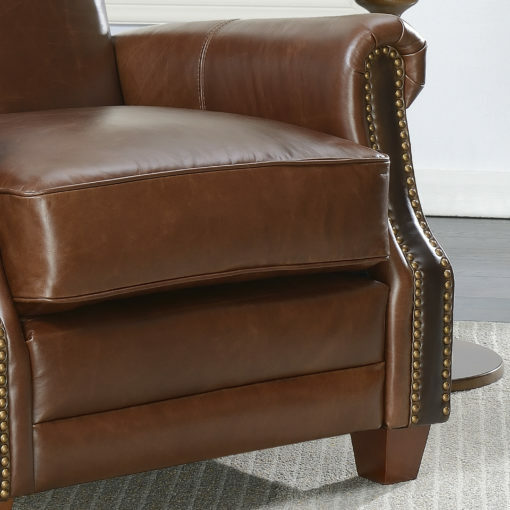 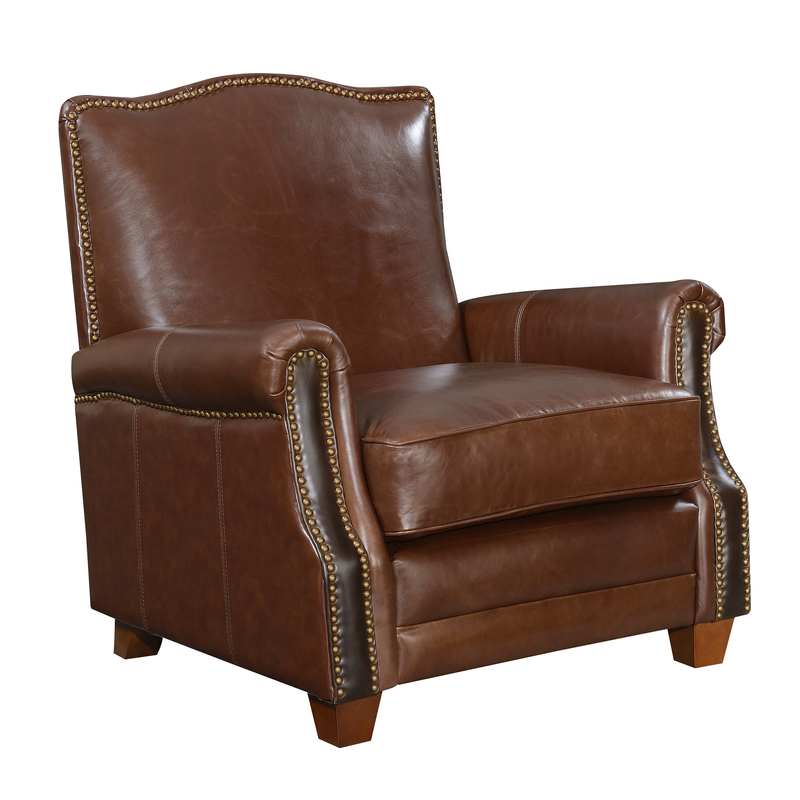 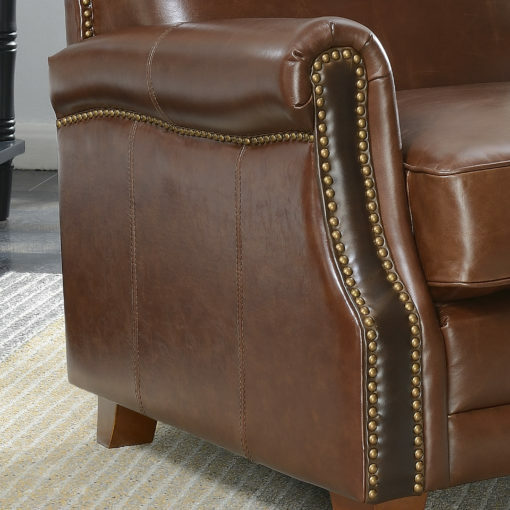 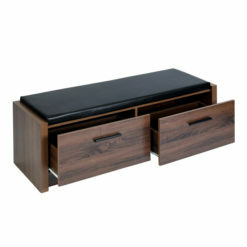 Quality: Upholstered in a durable Wax and Oilskin treated Genuine Leather with Individually placed accented antique nail heads outlining the back, side, and front of arms.